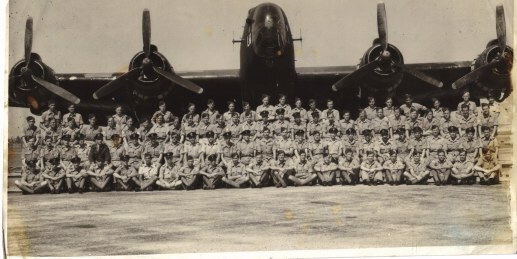 Immediately following the war, on 04 October 1945 the Squadron was disbanded. 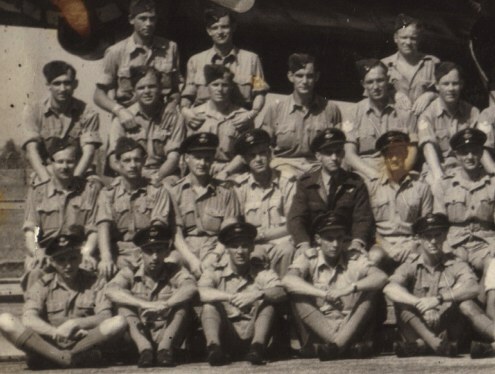 It wouldn't be untill nearly a year later that the Squadron was resurrected, when on 1 September 1946 (01/09/1946) No. 620 Squadron at Aqir was renumbered to 113. This resulted from the depletion of personnel from 644 Squadron at Qastina and 620 Squadron at Aqir due to demobilisation and once again the 113 was back in business. Here the revived squadron carried out transport duties using Douglas Dakotas and a late version of the Handley Page Halifax. This period however was far from simple transport chores. The political scene In Palestine was once again getting hot, and once again the 113 was in the thick of it. In February 1947 following escalating political unrest all non-essential civilians were ordered to be evacuated from Palestine. 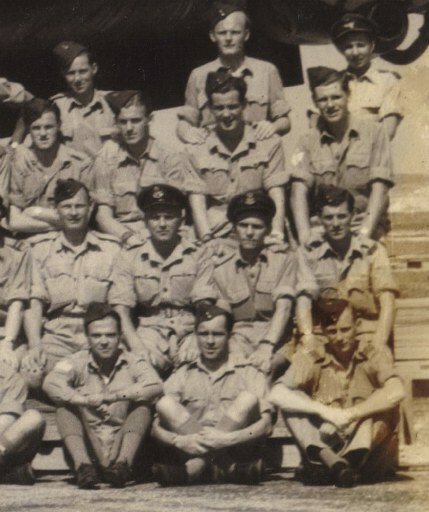 This grand scheme was code named (Operation Polly) and the 113 Squadron flying Handley Page Halifax A9 transport aircraft rounded up a total of 508 passengers and evacuated them to Egypt within in two days. Following this on Nov 29, 1947 The United Nations General Assembly passes the Plan of Partition, proposed by the United Nations Special Committee on Palestine, by a two-thirds majority. Under this plan, Palestine was to be partitioned into separate Arab and Jewish states, all British forces were to be withdrawn and all British military equipment removed or destroyed by 14 May 1948. 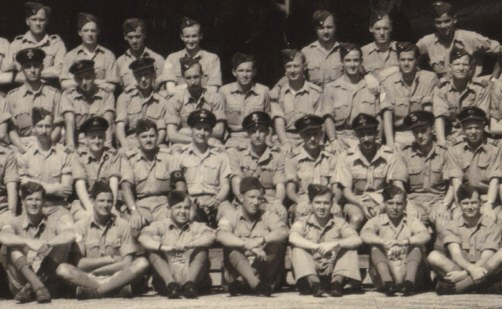 Several months after the Operation Polly evacuation, on the 1st of April 1947 (01/04/1947) the Squadron disbanded for the third time in it's history. 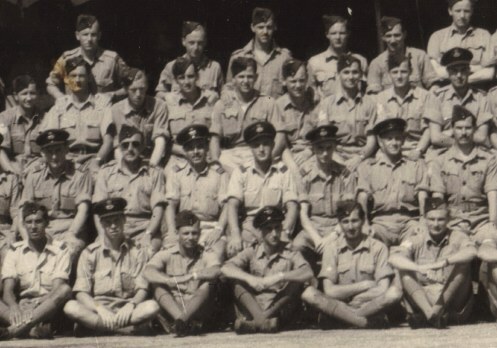 The Squadron reformed exactly a month after it ceased operations in Palestine. This took place on 1 May 1947 (01/05/1947) at Fairford again with Halifaxes in transport and glider training operations with Horsa and Hamilca gliders. A year and a half later it again disbanded on 1 September 1948 (01/09/1948). Eleven years after the Squadron disbanded, it was once again resurrected on 22 July 1959 (22/07/1959) at Mepal as a Thor intermediate-range ballistic missile unit. This period lasted nearly three years short a week and finally dissapeared possibly forever on 10 July 1963 (10/07/1963).